Poland international Robert Lewandowski has confirmed that he had asked Bayern Munich for a potential exit during the summer transfer window. 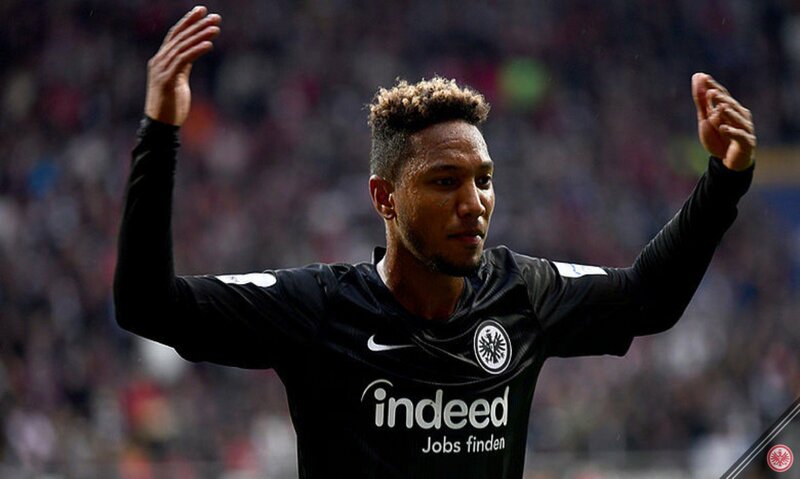 The 30-year-old had come for plenty of criticism from the fans after failing to contribute during the Champions League semi-final against Real Madrid and he was thereafter blamed once more after Bayern’s shock defeat to Eintracht Frankfurt in the DFB-Pokal Cup final. Despite this, the Pole has gone nowhere during the summer and he has now suggested that new manager Niko Kovac was influential towards him remaining in Munich. Aside from this, Bayern have also made it clear that they would not entertain the marksman’s exit with three years left on his contract and the 30-year-old now appears content to push for more honours. Bayern started the defence of their league title with a comfortable 3-1 win over Hoffenheim and Lewandowski managed to find the scoresheet from the penalty spot. Aside from Lewandowski, the form of Thomas Muller was also promising as the German contributed a goal and an assist to cap off a top-notch performance. Bayern are away at Stuttgart for their next league meeting.